Hello dear readers and bloggers. Finally the summers have set in! It is my favorite season as we can wear jumpsuits, dresses, skirts etc. 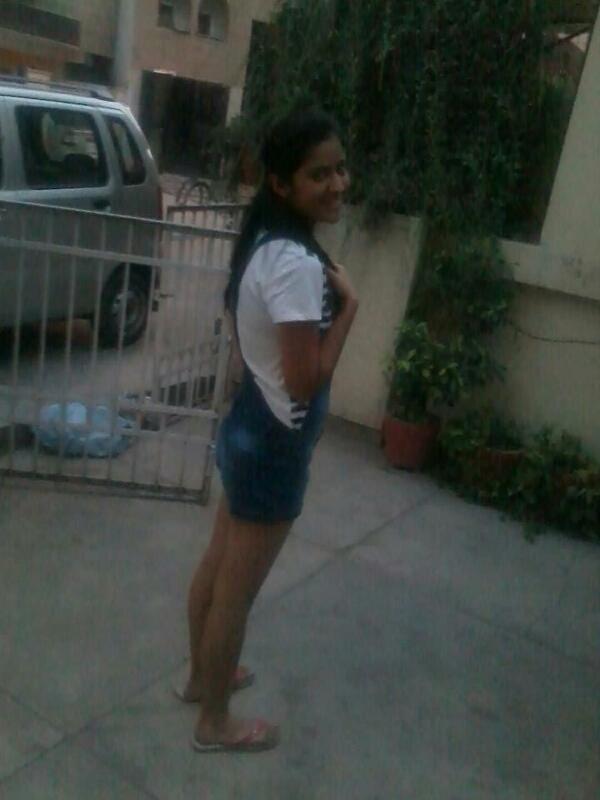 So here's my outfit post for summers. Shorts are my ultimate favorite. Shorts are my daily wear item and it is on the top of my list in summers. Definitely comfortable and comes in hell lot of colors. Everyone adores shorts. For now only this much. Eh yesterday I was wondering what skirt/short to wear, but I should have worn a jumpsuit. Your welcome :) and thanks for giving me the idea of a new post "Stuff I have planned to buy when I have money"
Amazon India Fashion Week SS16 | Samant Chauhan.